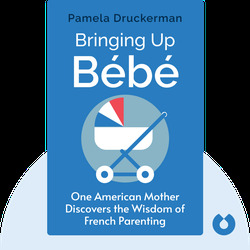 It might sound too good to be true, but in France, babies and children sleep through the night, eat their vegetables and do what their parents tell them. 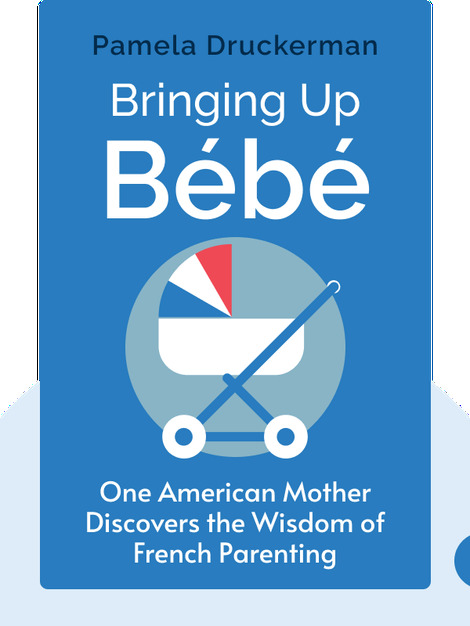 In Bringing Up Bébé (2011), Pamela Druckerman, an American mother living in Paris, reveals the French parenting secrets she uncovered in her time abroad. Pamela Druckerman is a former staff reporter for the Wall Street Journal and has written op-eds for The Guardian, The New York Times and The Washington Post. She is also author of Lust In Translation: Infidelity from Tokyo to Tennessee.